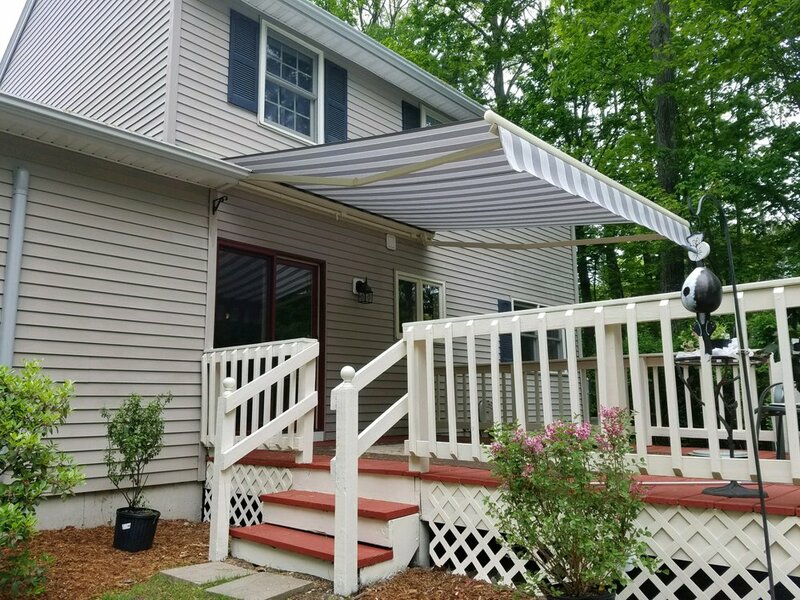 Centrally located in our Hudson, NH office, we build and install all our sunroom and shade products throughout northern Massachusetts up through the Lakes Region of New Hampshire, and from Keene to the coast. Some of the jobs we've completed over the years are marked on the map. References and photos are available during our free in-home consultations.